You arrive at work bright and early, only to find that someone beat you there — OSHA is waiting to perform an inspection. Now what? Many employers think they have little say in what happens next. Actually, employers have many choices to make, starting as soon as OSHA arrives. The first thing step is simply bringing the compliance officer to a conference room or other appropriate location. You should select a location that is private and located close to the entrance, so you do not have to walk the compliance officer through any more of your facility than necessary. If the compliance officer happens to see something that may be a violation, this could provide the basis for a citation and/or expansion of the inspection. Next, it is time to collect some information — you need to understand why OSHA is there. 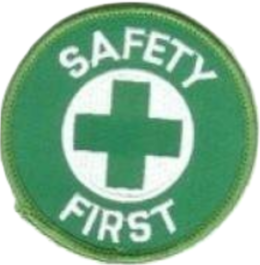 There are three main types of inspections: complaint inspections (conducted in response to a safety complaint), report inspections (conducted in response to a report of an employee death, injury, or illness), and program inspections (conducted under one of OSHA’s emphasis programs, which focus on particular industries or hazards). In some cases, a previous citation might provide the basis for a follow-up inspection. 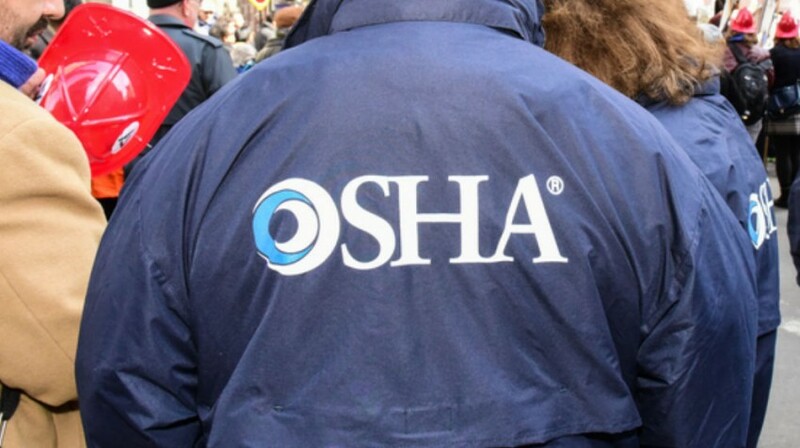 You also need to know what OSHA intends to do. The inspection should be tailored to the reason for the visit. For example, a complaint inspection should be limited to areas related to the complaint. Program inspections are dictated by the focus of the program — you can obtain more information from OSHA’s website. All inspections should follow OSHA’s Field Operations Manual. Finally, you must decide whether to agree to OSHA’s inspection plan. If OSHA identified a legitimate basis for the inspection and an appropriate inspection plan, then you might decide to allow the inspection to begin. However, if you have concerns, you have the right to refuse entry and require OSHA to return with a warrant (unless there is an imminent danger, in which case OSHA must be permitted immediate entry). If you require a warrant, OSHA will have to persuade a judge that its intended inspection is appropriate. Employers are often nervous about requiring a warrant. However, you have the right to do so. OSHA understands this, and is not permitted to retaliate against you in any way. Requiring a warrant can be an effective way to impose fair parameters for the inspection. Once the inspection has started, you are only at the very beginning of the process. Because there will be countless other important decisions, involve counsel early (preferably, as soon as OSHA arrives). Every company should also give some advance thought to its “OSHA plan,” identifying specifically how a request for inspection will be handled long before a compliance officer shows up on the company’s doorstep.